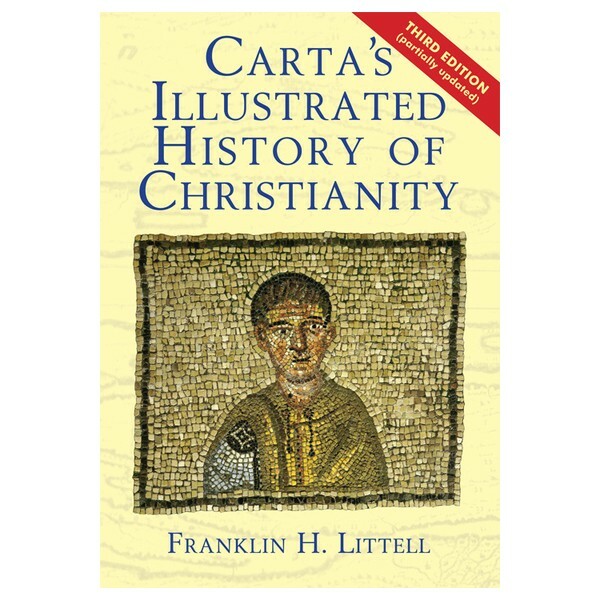 This book undertakes to present the Christian movement by emphasizing three foci: 1) intellectual discipline; 2) moral and ethical discipline; 3) expansion to a global religion from beginnings in the Roman province of Palestine. The basic conception is perhaps best conveyed by the term confrontation. The scheme is to highlight those times and places of crisis and decision - either internal or external or both - in which the shape and direction of the Christian movement was determined. Special attention is given to the interaction of the Christian churches and the Jewish people and to the encounter of Christianity and Islam. 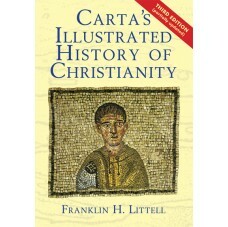 Based on thorough scholarship, this Illustrated History features 200 maps and 240 illuminating illustrations.